Twitch launched its first video game that will give streamers to show their talent in singing together with their friends. 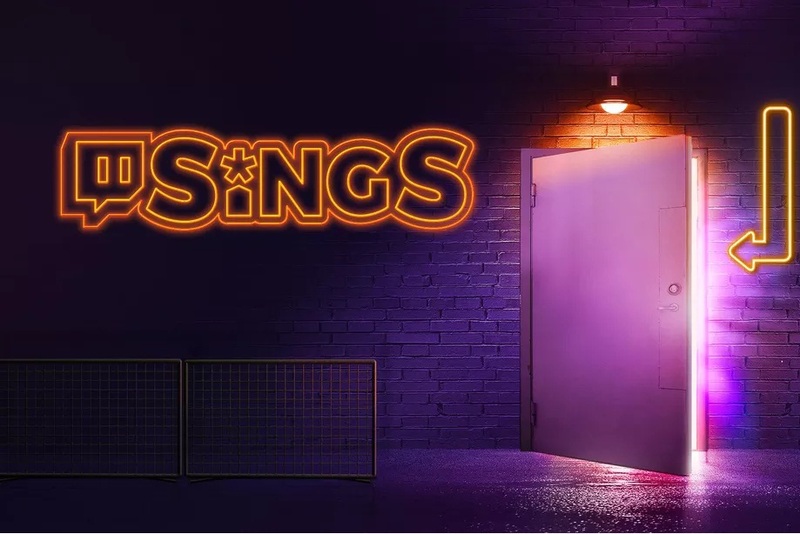 The new Twitch Sings game has a huge library that will let users choose a song they want to sing and stream real-time. Users have access to invite their friends and community to watch and join for duets. The new game includes a chat box for viewers to comment or request a song and selecting fun challenges while the creator is singing. The karaoke-like video game has one-click streaming that will help users to start the game in just pushing the button. It also includes a number of venues that will be the perfect background for the mood, songs, and community’s energy. Users can share their performance to Twitch and on their social media accounts. The Twitch Sings has a minimum supported PC specs which starting Windows 7 with 4GB RAM, 1024 VRAM GPU, and Intel i5 CPU. The new game is now available for free.